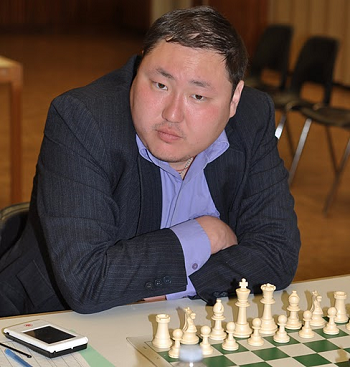 Reigning Canadian Champion GM Sambuev,Bator took clear first with 5/5. Here is a tense game from round 4. The position is complicated. Black’s king is safe for now hiding in front of white’s b-pawn. But what about white’s king? Is white attacking for defending? How do you play?